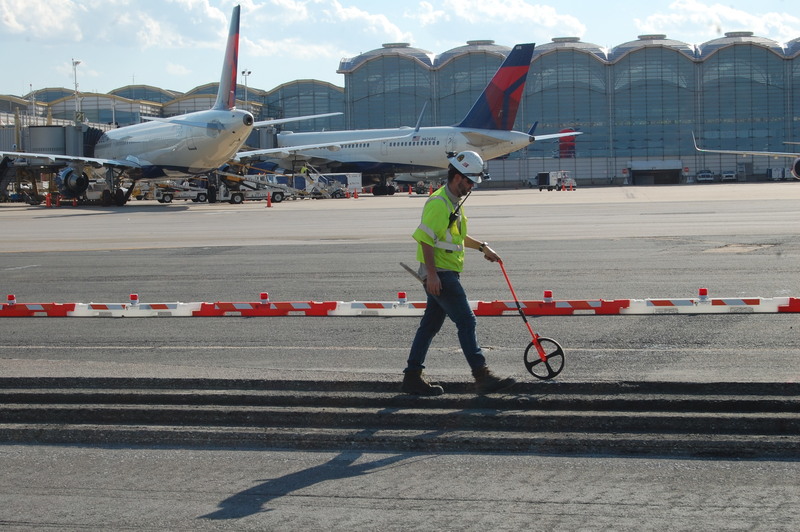 Lagan Virginia, LLC is the prime contractor to the Metropolitan Washington Airports Authority (MWAA) for the reconstruction and rehabilitation of runway 04-22 and the adjacent taxiways. 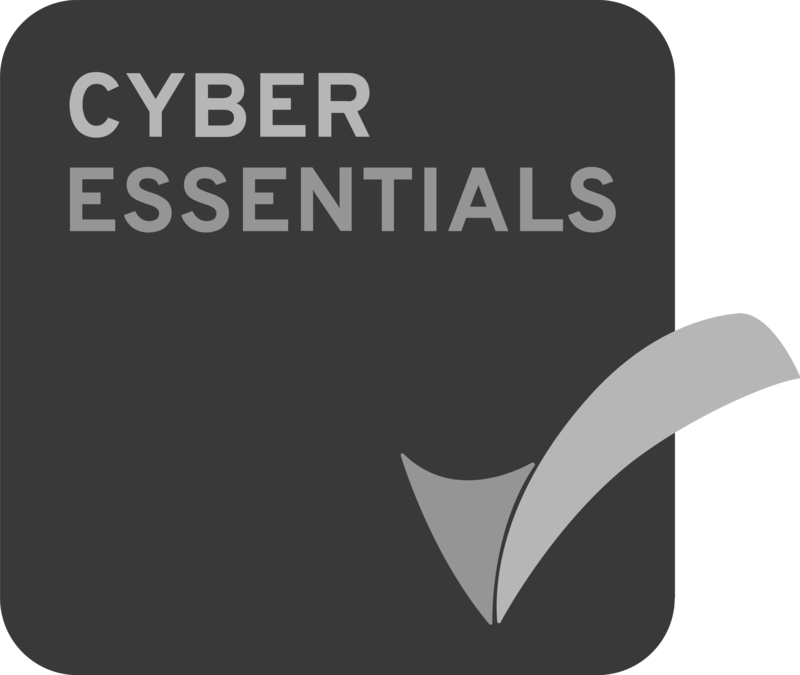 The project has been undertaken in 10 discreet phases with work performed in a total of 38 work areas during nightly possessions, typically starting at 11:00pm and finishing at 5:30am. 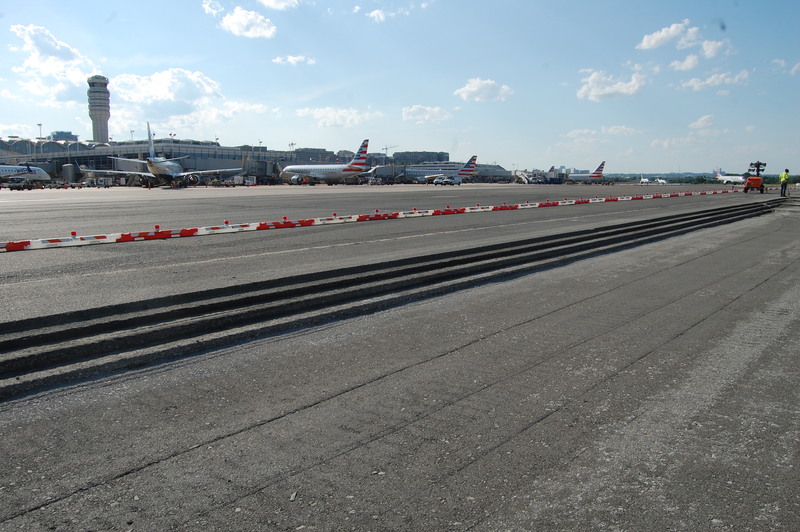 The runway and/or taxiway areas will be reopened to aviation traffic each morning. Lagan anticipates removing and replacing over 62,000 tons of hot-mix asphalt (HMA) in delivery of the project. 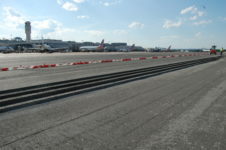 The HMA paving work also includes 25,000 linear feet of asphalt joint/crack sealing; performance milling and a 3” HMA overlay on the runway and taxiway areas; full depth HMA pavement repairs varying from 30”-32” in an area of 25,400 square yards; cement stabilization works; and new electrical ducts and AGL lighting. 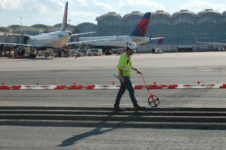 Local subcontractors will perform earthworks, milling, airfield electrical, landscaping, seeding, sodding, and pavement markings. Lagan will employ a staff of approximately 35-40 persons on-site during the execution of the contract and with a total workforce, including subcontractors, on the order of 80 people.